Named By: Bernard Germain de Lacépède - 1803. Classification: Chordata, Actinopterygii, Perciformes, Menidae. 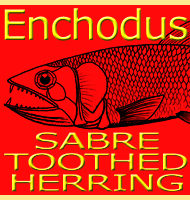 Species: M. kapurdiensis, M. maculata, M. oblonga, M. novaehispaniae, M. phosphatica, M. purdyi, M. rhombea, M. triangulum. 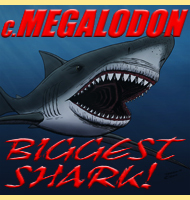 Size: Between 15-40 centimetres long depening upon the species. 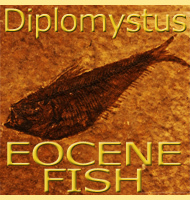 Time period: Depending upon the species, Thanetian of the Plaeocene to modern times. 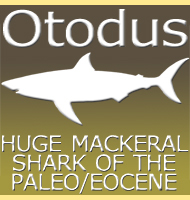 The Mene genus is not extinct, it is actually a popular food fish with M. maculata being a regular catch. 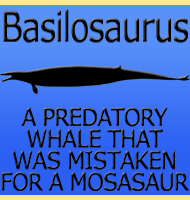 There are however up to seven extinct prehistoric species currently named. 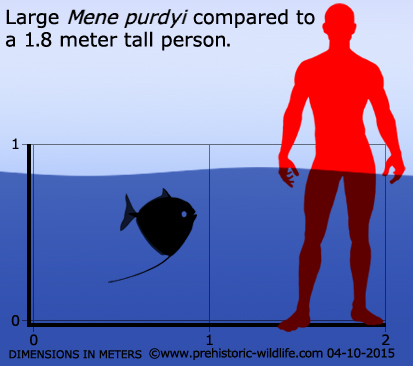 So far the largest species of Mene seems to have been M. purdyi which seems to have attained lengths of about 40 centimetres. 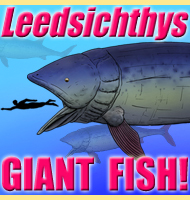 This makes M. purdyi over double the size of todays living species, but still a dwark when compared to some Paleogene fish such as Megalampris. 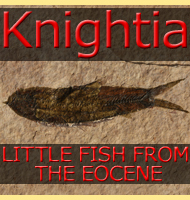 - A new species of Mene (Perciformes: Menidae) from the Paleocene of South America, with notes on paleoenvironment and a brief review of menid fishes. 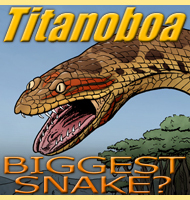 - Journal of Vertebrate Paleontology Vol. 25, Issue 4, pg(s) 770-783. - Matt Friedman & G. David Johnson - 2005.